NATO soldiers are shown outside Kabul, Afghanistan, in June. 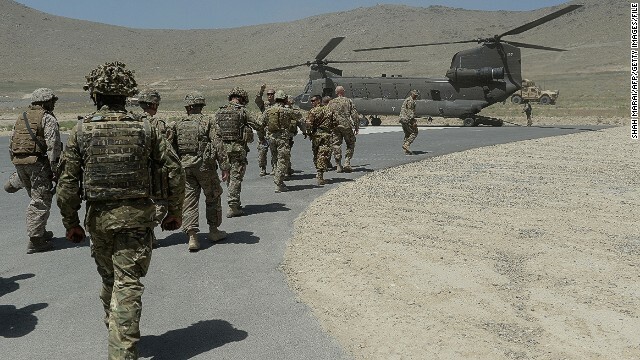 (CNN) — Six U.S. troops were killed Tuesday in a helicopter crash in southern Afghanistan after what appears to be an engine failure, a U.S. defense official said. There was one survivor in the crash. 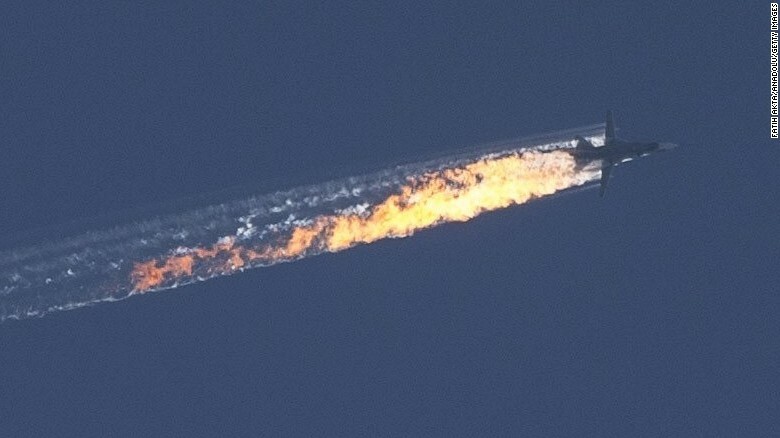 There was no enemy activity in the area at the time of the crash, according to NATO, and the U.S. defense official said early reports indicate the helicopter‘s engine failed. The troops were members of the NATO-led International Security Assistance Force. The troops’ names have not been released. It is ISAF policy to allow national authorities to identify casualties.